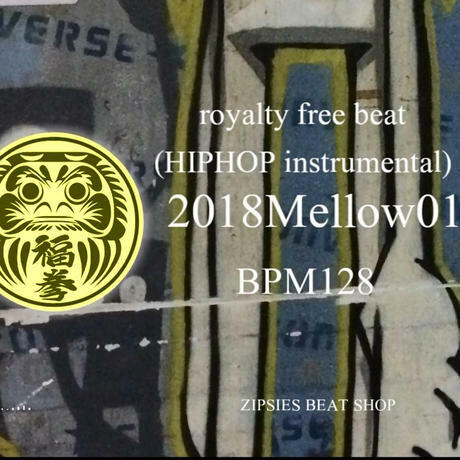 “Mellow 01” BPM128 ZIPSIES royalty-free beat "2018"
2mix data (mp3 / wave_16bit_44,1kHz / wave_24bit_48kHz) ～～～～～～～～～～～～～～ YouTube https://youtu.be/rpj3gDqD5PA ★《royalty-free beat》 フリースタイル、楽曲制作、ダンス、構成の編集やCD制作など自由に使えます。 あなたのラップを載せた楽曲のCDリリースも可能です。 ～～～～～～～～～～～～～～ ～～～～～～～～～～～～～～ 《ご注意ください》 ◆著作権委託管理を行う作品での使用はできません。 ◆royalty-free beatとは、使用料がフリーのbeatです。 権利を含めたbeat自体の販売ではないため独占的に使用することはできません。 ◆データサイズの大きい圧縮ファイルのためPCでのダウンロードを推奨します。 《禁止事項》 ■ 収録されている音源の転売、及び購入者以外の第三者が利用できる形での配布、再生、配信、WEBコンテンツにおいて、楽曲を二次利用できる形でダウンロード可能にする行為など。 ■ 著作権委託管理を行う作品での使用。 音源の著作権は「Hook Up Sound」に帰属します。 ～～～～～～～～～～～～～～ ～～～～～～～～～～～～～～ "Please be careful" ◆ It is not possible to use it in the work which consigned copyright management. 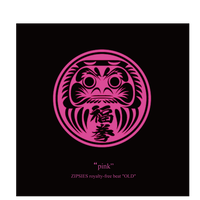 ◆ royalty-free beat is a beat fee is free. It is not a sale of the beat itself including the right so it can not be used exclusively. 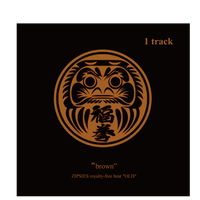 ◆ Because it is a compressed file with large data size, downloading on PC is recommended. "Prohibited matters" ■ The copy and resale of the sound source, as well as the distribution and reproduction, etc of the same in the form that could be used by a third party. ■ The act of making the music available for downloading in the form that could be the secondary use of the music on WEB contents. ■ The use as the work to be managed by the copyright commission. The copyright of the sound source belongs to "Hook Up Sound".